Mozilla yesterday announced that their Firefox web browser for Android has been updated with a more refined look along with updated tools for developers. 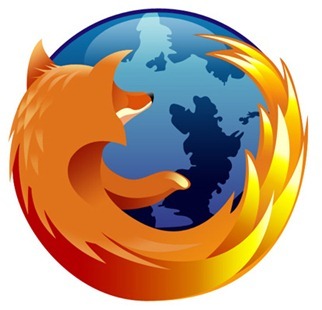 The news comes from Mozilla’s official blog itself where the web-focused non-profit organization announced that the updated Firefox for Android has been pushed to Android Market. Due to its open nature, Android users get to enjoy the freedom of choice. 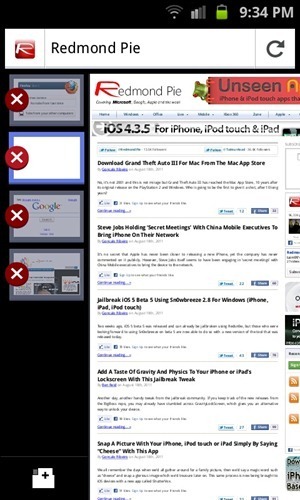 As such, there are many alternate browsers available for the platform for users to enjoy. Currently at version 6, Firefox is just one of the many alternate browsers out there. It has many features which set it apart e.g. tabbed browsing, password management and Firefox Sync which allows users to synchronize their bookmarks, history and recently opened tabs across multiple browsing sessions. Today’s update brings improvements to the overall browsing experience with better image rendering, smoother zoom in/out animation, improved experience with sites optimized for text as well as optimizations for Android 3.x Honeycomb-based tablets. Besides this, developers can make use of new APIs and tool for richer mobile web experiences. 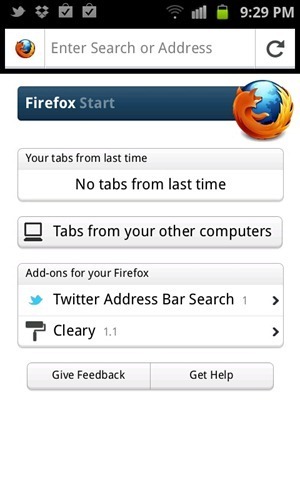 If you use Firefox on the desktop, then you will definitely want to replace the stock browser on your Android smartphone with Firefox for Android. Its tight integration with the desktop, thanks to Firefox Sync, and the ability to install plugins makes it a winner. Mozilla recently switched to a faster release cycle for Firefox wherein a new stable version of the browser is released every six weeks. With this, users can expect, well, faster but smaller updates which focus more on making improvements rather than bringing all new features. If you’re interested in trying out a new browser for your Android smartphone, you can give Firefox 6 a try from the link embedded at the end. It is compatible with all Android devices running Android 2.0 Éclair or above.